Newport Beach paddleboarding is some of the best for many reasons. 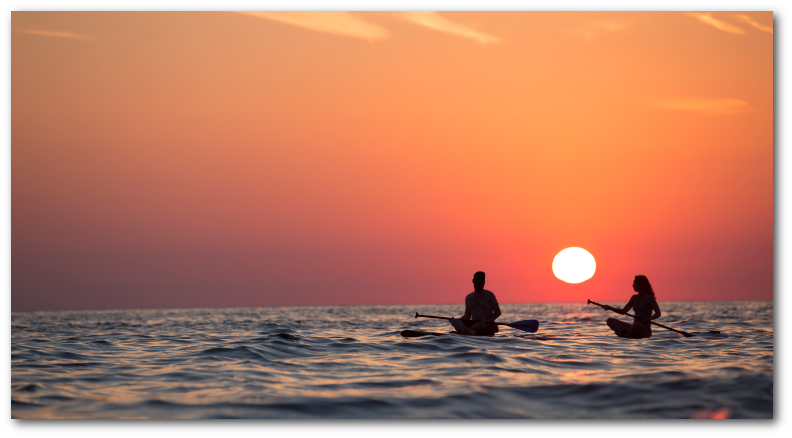 Newport has miles of areas to paddle and many inlets to explore that have flat calm water. The back bay is the most popular place to go. The place with easiest access to the water would be NAC- Newport Aquatic Center. There’s parking and easy access to the water and lots of fun places to paddle. Or you can venture off closer to Balboa Island and launch at any of the multiple beaches there. If you are planning to paddle board Newport, just figure that parking can be tricky. So like any beach trip, plan accordingly. Early morning or late evening gets you the best chances of closest parking. There’re also lots of restaurants and places to eat in Newport Beach. So if you bought a sup lock from us, you could lock your board up anywhere along the harbor go explore and have lunch or a great happy hour. 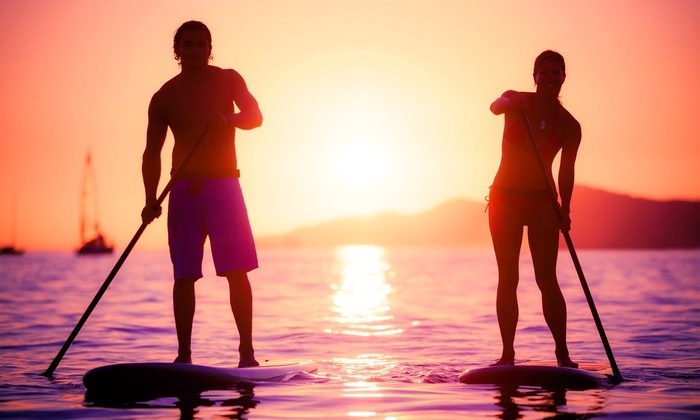 We are your first choice for everything paddleboarding Newport Beach! Best paddleboards for beginners: ours are lightweight, extra wide and extra stable so that anybody can paddle! We also offer high performance sup boards for more experienced paddle boarders as well. NEWPORT BEACH PADDLE BOARD RENTALS DELIVERED FREE! One Flat Fee For Your Rental! You can arrange your day and let us know when you want us to drop your SUPs off to you and when you want us to pick them up. We carry the best paddle boards for beginners as well as high performance surf paddle board rentals for experienced boarders too. 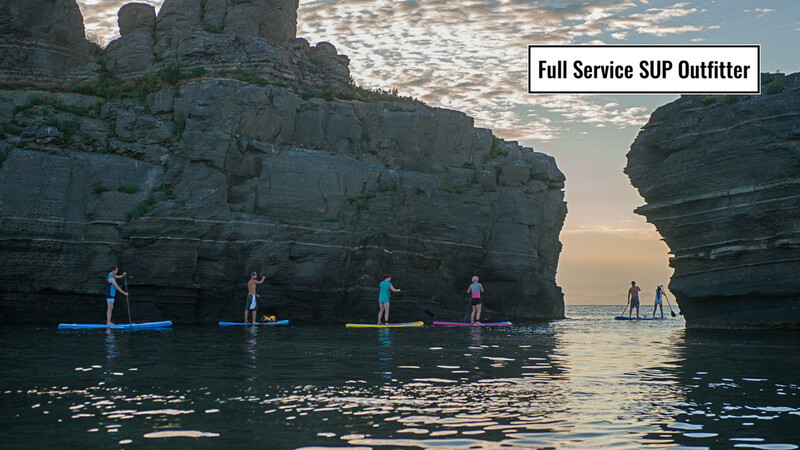 We are passionate about supping and want to make sure your overall paddle board experience is simple, fun and exciting. That’s why we go beyond offering the best stand up paddle boards, paddle board paddles, paddle board gear and paddle board accessories. We are all about rolling out the SUP red carpet service at no extra charge. the proper gear, all the accessories, a paddle board roof rack- any hardware you need. 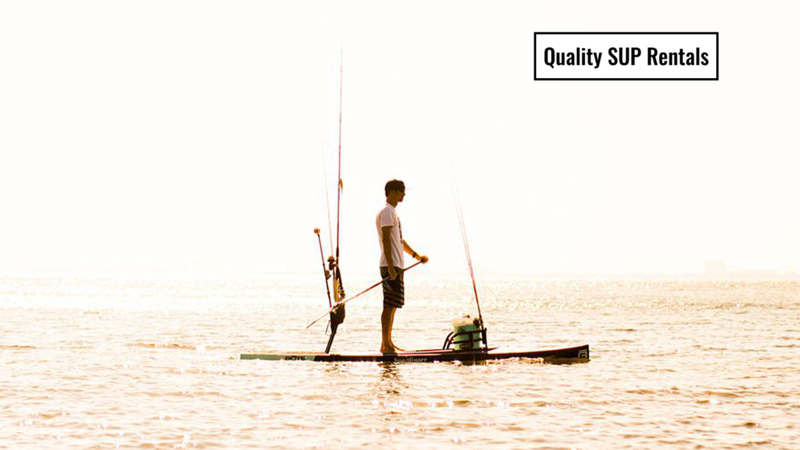 provide basic instructions on the proper way to sup if you need it. We’ll even install a sup storage rack in your garage for free! 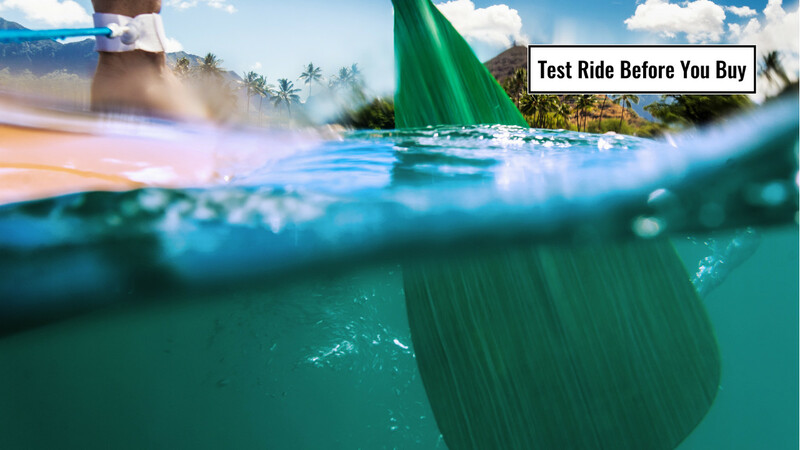 Test drive multiple premium paddle boards side by side before you buy! Not only do we have the highest quality stand up paddle board brands and models, but we are the only paddle board outfitter that has demo boards for every model we carry. You can try them before you buy them. That’s right, you can try out different models to best decide which model is the right one for you. There’s nothing like experiencing firsthand how they each feel on the water…. How they perform for you, which is the most suitable for your skills and desires. WE GET GREAT REVIEWS FROM OUR CUSTOMERS! Check out what people are saying about us…. We have free delivery of sup rentals and stand up paddle boards for sale.